DURBAN, South AfricaIn another major announcement marking the widespread global popularity of HARMAN's Soundcraft Vi3000 digital console, Black Coffee of Durban, South Africa has recently added a Vi3000 mixing console to its inventory. The events company has been a longtime Soundcraft supporter, still using the company's Folio mixers for smaller and non-complex applications. 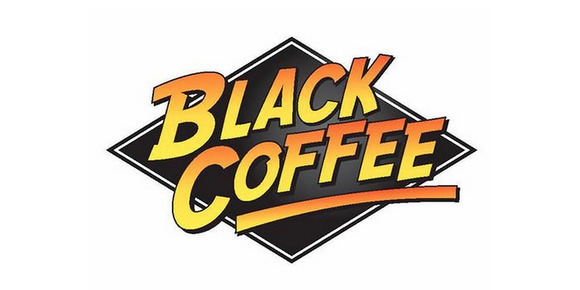 However, for larger and more demanding projects, Black Coffee has now upped the ante with the Vi3000. 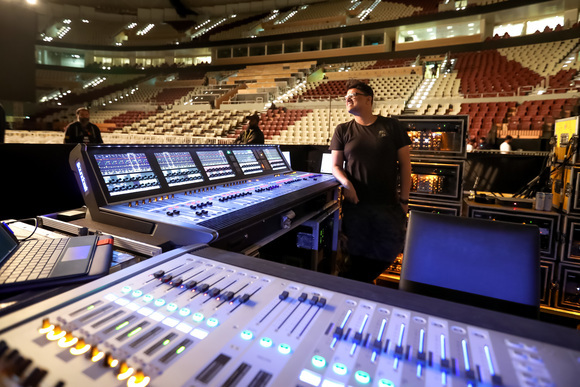 While Black Coffee has been happy with its other Soundcraft digital consoles (including the Si Compact and Si2+ models), owner Brandon Bunyan and head of sound Brad Ellapen wanted to up their offering with the latest mixing console technology and quality. 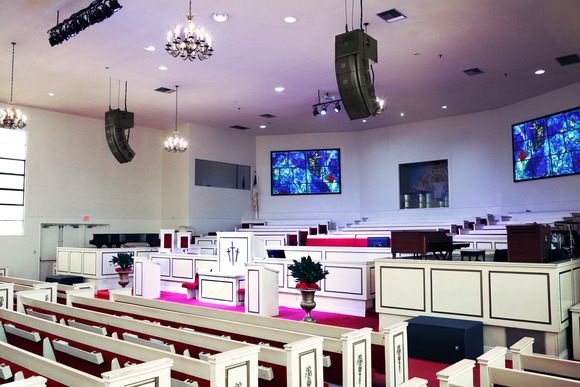 "We chose the Vi3000 based on our passion for Soundcraft products, in the reliability and ruggedness of the products on the road, and the compatibility of the Vi3000 not only with their existing stage boxes, but with other Dante-enabled products as well," Bunyan said. Black Coffee currently owns 31 mixing consoles with the vast majority being Soundcraft, complementing the company's range of HARMAN Professional products including Crown I-Tech HD amplifiers and JBL VRX, PRX and SRX Series loudspeakers. The Soundcraft Vi3000 offers a host of high-end features including a new ergonomic design, 96 channels to mix, new internal SpiderCore 40-bit floating pont DSP, Dante compatibility and much more. 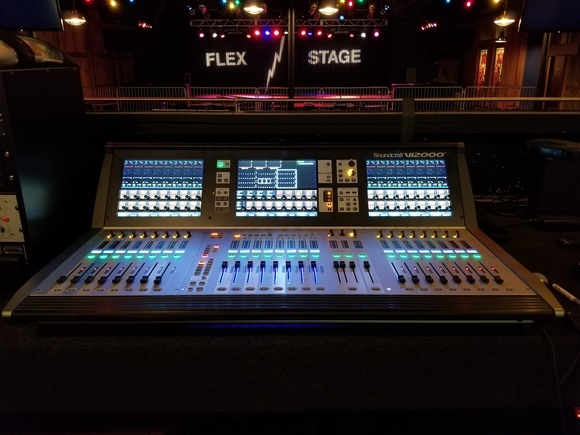 The Soundcraft Vi3000 features a control surface with four Vistonics II™ touchscreen interfaces, making it the only console in its class that can be used by two engineers at the same time. The Vi3000 provides extensive connectivity and routing options and offers a host of built-in Lexicon rever-delays, dbx compression and effects.